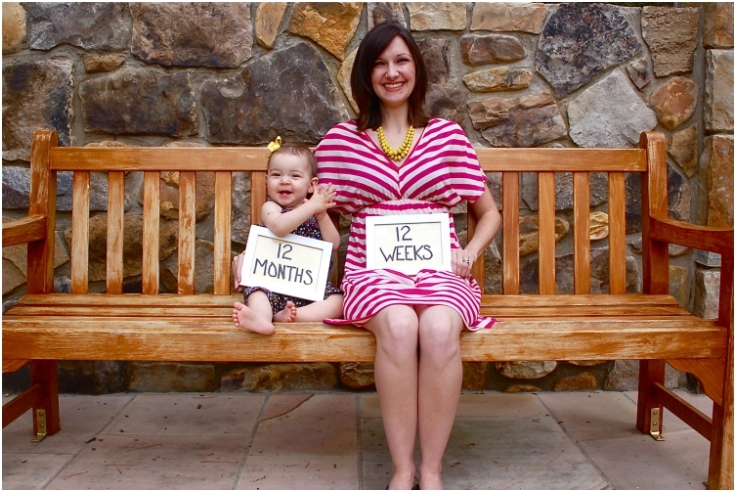 You have just received the best early gift in the whole world: you found out that you are pregnant. 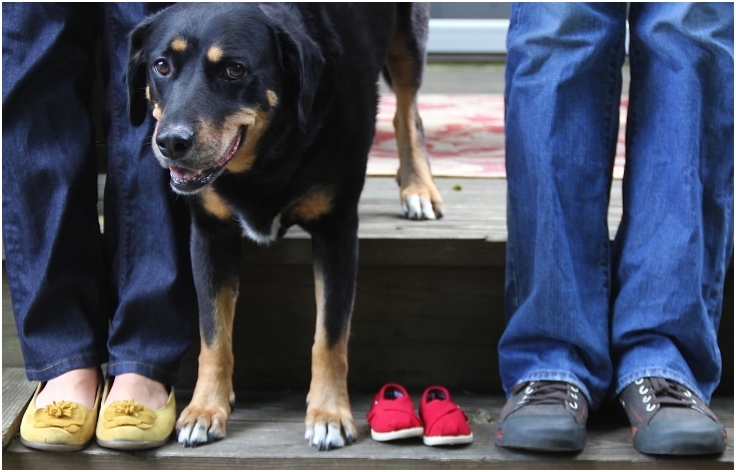 There isn’t a happier announcement in the whole world than telling your loved ones that you will soon get a new family member. Since Christmas is the time of year when we send greeting card to our loved ones, why not make the pregnancy announcement that way. All you have to do is take some photos and turn them into a customized Christmas card. Having problems figuring out what picture to take? 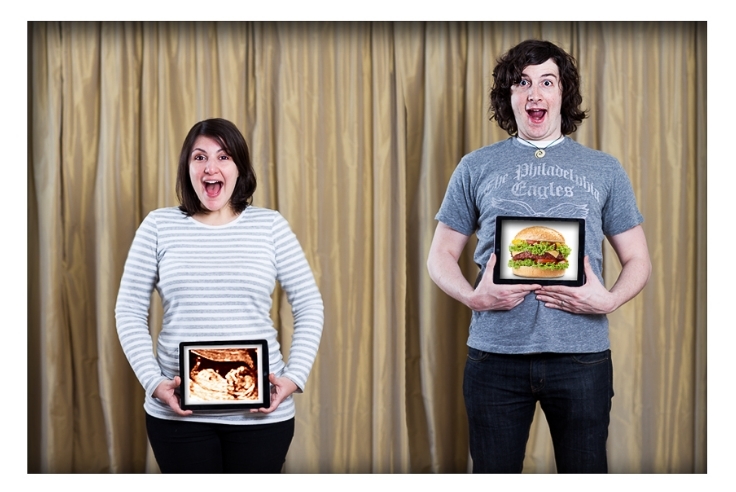 Don’t worry, for here we give you the top 10 fun photographic pregnancy announcement that will bring smiles and cheers to everyone who sees them. Who Knew IPads Could Do This?